Manufactured in a combination of tropical hardwood & veneers with a beautiful Wenge finish the elegant Minuet bedroom collection is a delight to behold.Complete that look that you desire with our fantastic award winning furniture, and brighten up your home with this stunning Minuet 5 Drawer Chest Of Drawers. 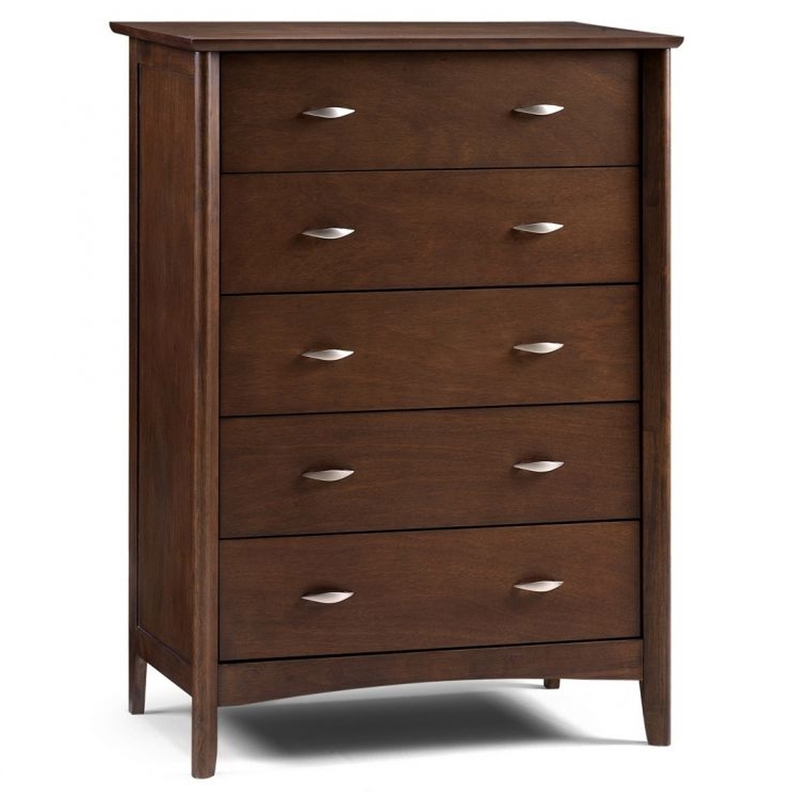 Hand crafted and carefully built to the highest quality, Minuet 5 Drawer Chest Of Drawers will be sure to amaze. Minuet 5 Drawer Chest Of Drawers is a beautiful piece.